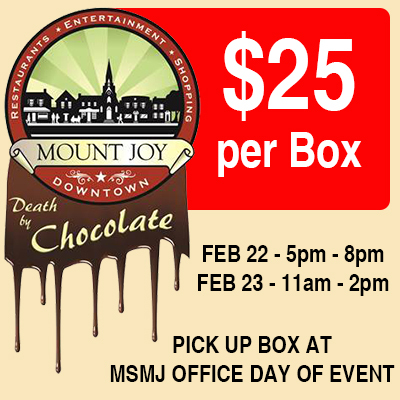 Come downtown to get over 20 different chocolates! This is a ticketed event, so to take advantage of the wonderful chocolates, you must purchase a ticket here. The event is limited to 250 tickets – there may not be tickets available the days of the event. Wine Tasting will be available to the public at select locations downtown. YOU MUST BRING ID to sample wines. A detailed map of all locations will be posted soon!